True crime fanatics rejoice! Ian Merrick’s The Black Panther is remastered, re-released and ready for crime aficionados to revel in. The 1970s thriller is now released digitally and can be found streaming on Prime Video. 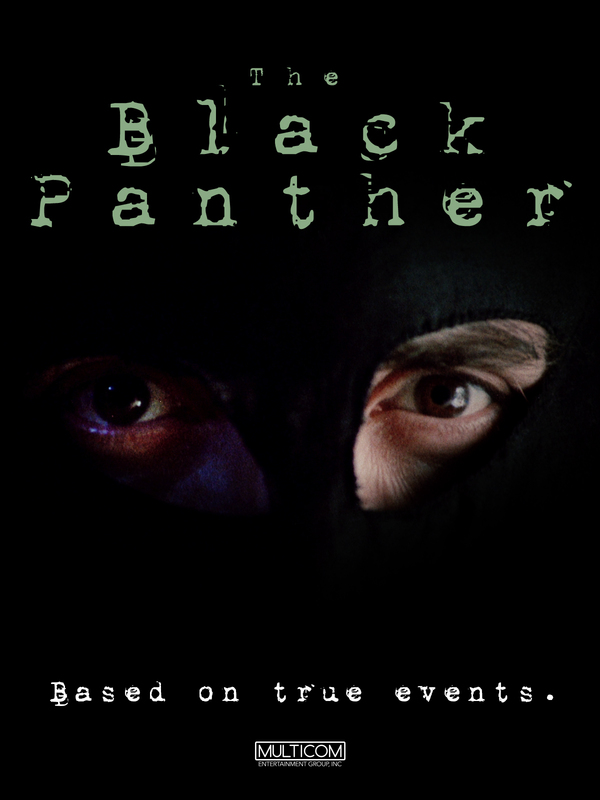 The Black Panther is based on a series of true events revolving around Donald Neilson’s string of petty burglaries in Northern England– those of which led to consequential murders, and an eventual kidnapping of a teenage heiress (Lesley Whittle). The film was written by Michael Armstrong, and produced around the time Donald Neilson was set for trial and imprisonment in the late 70s. Due to its topical timing, the feature was slandered wildly by the press and scorned by sources alike upon its initial release. Hitting too close to home, many viewers saw the film as a poor representation of the story– glorifying the tale, rather than crediting it for the meticulous and detailed representation that it was. The flick was therefore deemed a sensitive subject with the BBFC and censored due to its ‘true crime’ nature. The Black Panther was stated to be shot in two weeks, on close territory to the actual events — with a $100,000 budget and relied solely on court transcripts, press articles and timely sources from the span of actual events. Everything was grounded in truth, which is why it was widely seen as exploitative in the eyes of viewers. Years later, despite the critical response, the film was resurrected from its grave of distasteful reviews and unpleasant press reception, and placed in the British Film Institute Hall of Fame in the early 2000s. As a proper take on one of England’s most chilling killers, the film serves its cinematic purpose– capturing the wit, persistence and odd nature of Donald Neilson and his crimes. What do you think? Was Donald Neilson on of Britain’s most dangerous killers? Was The Black Panther too controversial during its time? Start watching with a Free Trial on Prime Video & join the discussion! — Tweet your thoughts to @MulticomEnt!